51 by 60cm., 20 by 23½in. 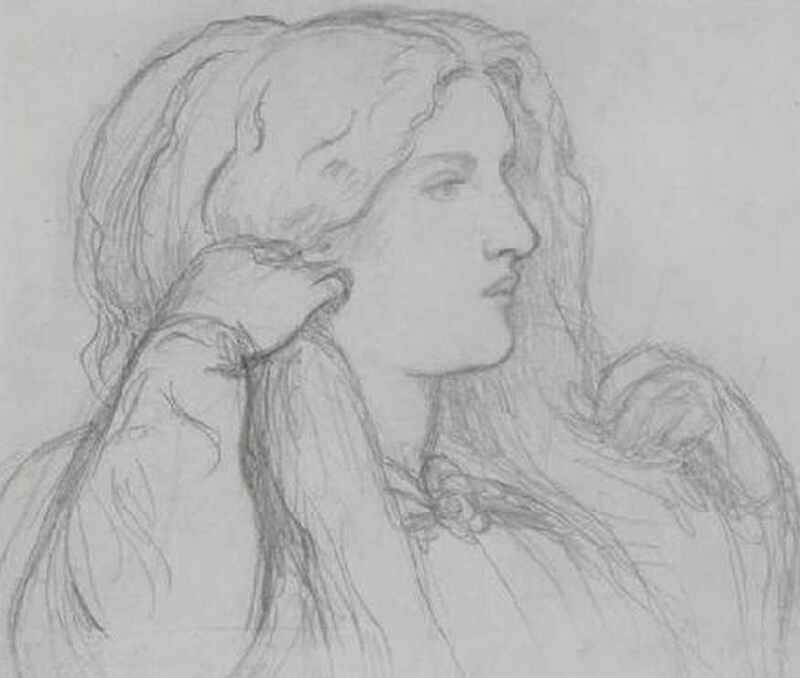 including Lady Lilith, Fazio's Mistress and Woman Combing her Hair. 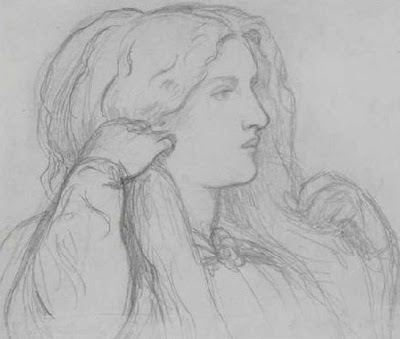 Although various stories have been given regarding Rossetti's first meeting with Fanny, one recounts that he introduced himself to her by undoing her hair whilst her back was turned.